The North Carolina Motorsports Foundation (NCMF) is a 501(c) (3) non-profit organization committed to support education in North Carolina. 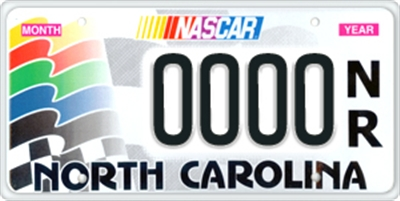 Funding for the Foundation’s education mission comes from the sale of specialty license plates purchased through the North Carolina DMV. Go to the following link and select NASCAR to order your plate! Buy a tag and support education in North Carolina.